The Hinckley-based company has been shortlisted in the ‘Excellence in Science & Technology’ category ahead of the ceremony on 12th April. Checkprint, part of the TALL Group of Companies, the UK leader in the provision of secure paper and electronic payment solutions, has been rewarded for its commitment to innovation after being nominated once again for a Leicester Mercury Business Award. The award pays tribute to organisations that have excelled in the field of science and technology. Finalists have been selected and judged on the quality of their products and services, their dedication to sales performance, innovation and the sustainability of their business. The judging panel was impressed by Checkprint’s commitment to developing new cheque fraud prevention products in light of the introduction of the new Image Clearing System (ICS), which came into force in October 2017. 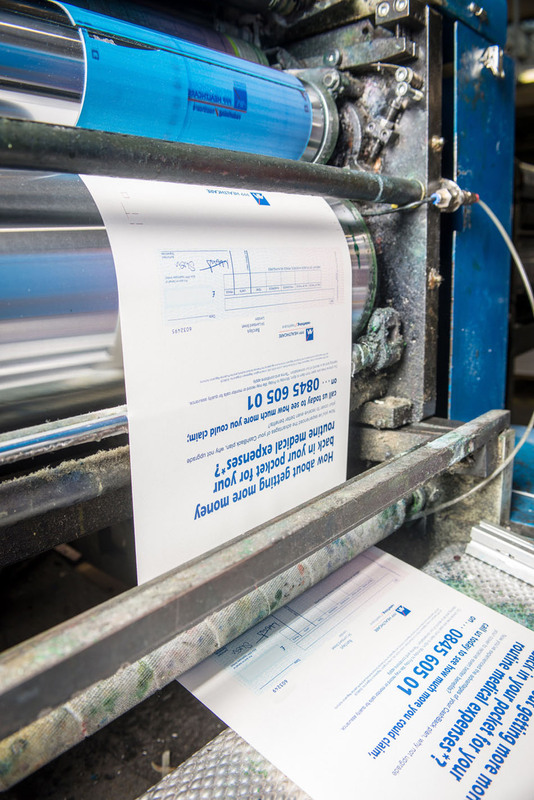 Checkprint’s Hinckley site, whilst remaining a key print resource within the TALL Group, has also seen major investment in new IT equipment and infrastructure to support this new cheque imaging product line extension. The company has - through major contracts with several major banks - already provided over 5,000 cheque scanners into the new imaging market sector. The nomination follows success at last year’s event where the company received the Services Award after demonstrating strengths in service excellence, business growth, innovation, technology, training and personal development.